The Cardiff Luxury Firm King Mattress and Foundation by Aireloom at SlumberWorld in the Honolulu, Aiea, Hilo, Kailua-Kona, Maui, Hawaii area. Product availability may vary. Contact us for the most current availability on this product. 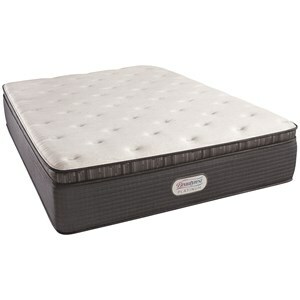 The Cardiff Streamline™ Luxury Firm Mattress, from the Aireloom Sterling Preferred Collection, is a luxury mattress. Only the best quality components are used to create Aireloom mattresses, including Silk, Wool, Cotton, CelsionPLUS™ Talalay Latex and more, to create a truly special bed. 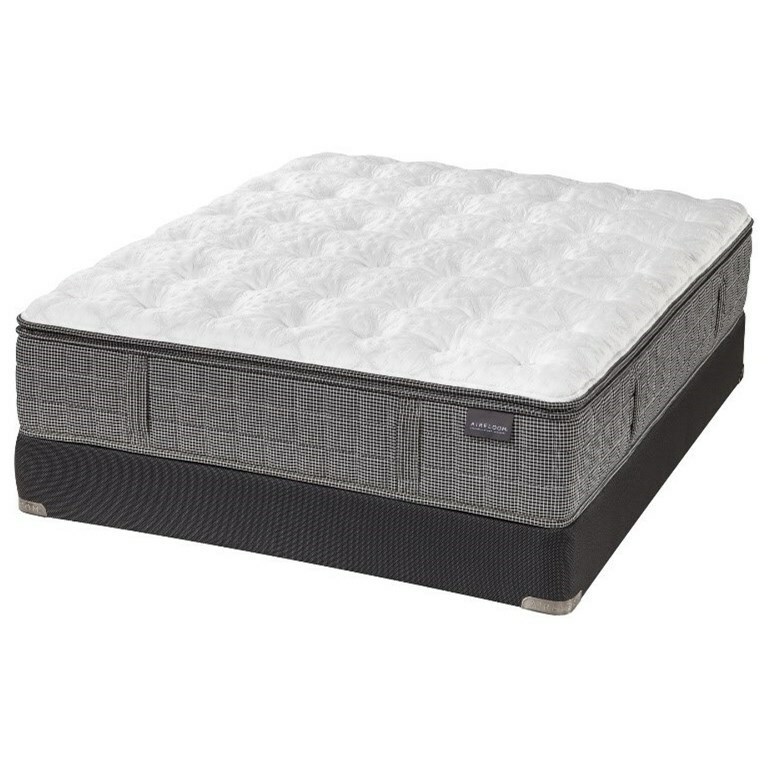 Layers of comfort, like convoluted foam, PillowFlex™, Aireloom Lift™ and Plush Airelux™ foam, create a soft but firm and supportive mattress, that is luxurious comfort and built to last. 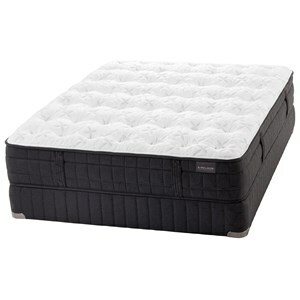 The Cardiff Luxury Firm collection is a great option if you are looking for Mattresses in the Honolulu, Aiea, Hilo, Kailua-Kona, Maui, Hawaii area. 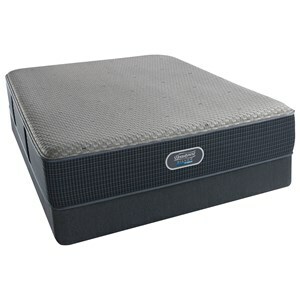 Browse other items in the Cardiff Luxury Firm collection from SlumberWorld in the Honolulu, Aiea, Hilo, Kailua-Kona, Maui, Hawaii area.